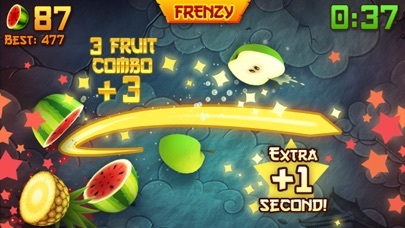 So literally yesterday I was on lvl 17, but then I opened up the game today and the whole game was reset, I’m back to lvl 1, everything is reset. Am sad. This game keeps me com. 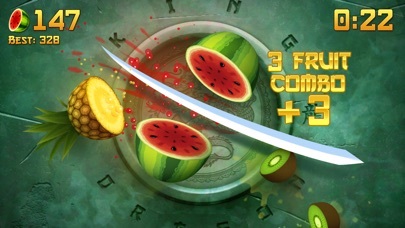 Listen, I love me some Fruit Ninja - the game has done an awesome job evolving into something with great replay value. I enjoy the heck out of it. B U T: This is the fourth time it’s lost ALL of my progress - all the levels, all my starfruits and everything I “bought” with them, gone. It’s a bummer because I really do like this game, but I’m not gonna keep playing if I’m going to lose all of my progress every few weeks. Y’all gotta fix this. The app keeps resetting me to the beginning. It’s extremely frustrating. The game is just clearly amazing. I miss the old version, but this version isn’t terrible. I recommend it honestly. BRING THE OLD ONE BACK! The classic version costs money, are you serious? 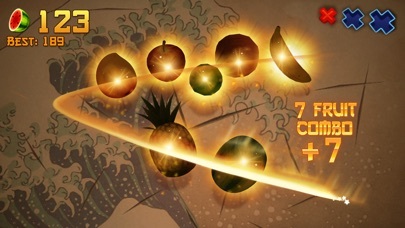 This one is hard for me to navigate and not like the Fruit Ninja I know and love. Disappointing.